ATEX ARMS - A positive addition to our extensive range of extraction arms. CORAL/QD have introduced a range of certified extraction arms specifically designed for installation in hazardous areas. 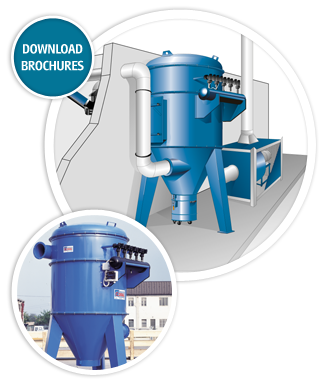 The arms provide possibly the best solution for localised dust and fume extraction. For more details please complete our contact form and we will be pleased to send you more information.